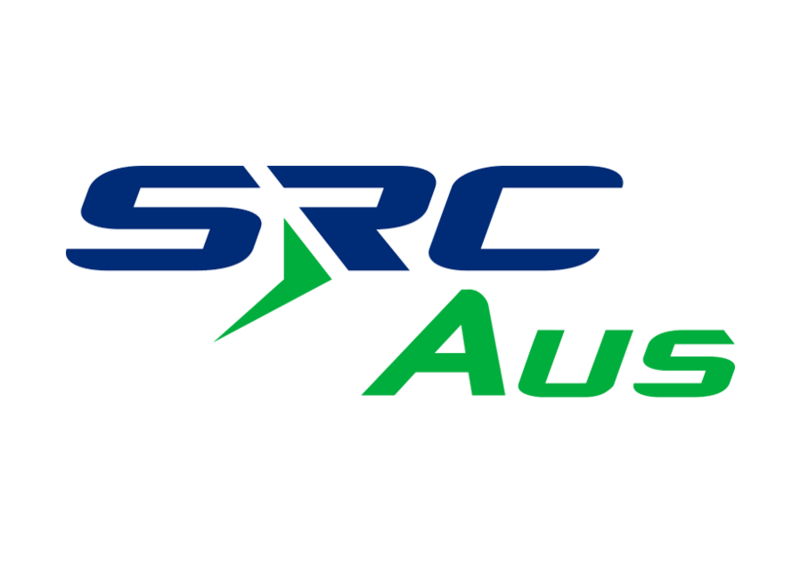 SRC Australia has officially opened a new office at Mawson Lakes in South Australia. The move comes just a year since the opening of the company’s office in Canberra, at a time when the SRC enterprise are investing over $12 million in developing an electronic warfare payload for next generation training purposes. Minister for Defence Christopher Pyne, who attended the opening ceremony on Thursday, said it was ‘a pleasure’ to open the second Australian office of this fast growing company. He said the company’s investment in developing an electronic warfare payload for next generation training purposes could also be used to advance concepts such as the Australian-designed and developed “Loyal Wingman” unmanned aircraft. “The electronics package – named ‘Lyrebird’ in Australia and ‘Mockingbird’ in the United States – allows the UAV to look like an adversary to replicate the threats faced in modern day warfare,” the Minister continued. “The ‘Lyrebird’ program and related investments will provide an additional 15 jobs for SRC Australia in Adelaide, Brisbane and Canberra over the next 2 years.